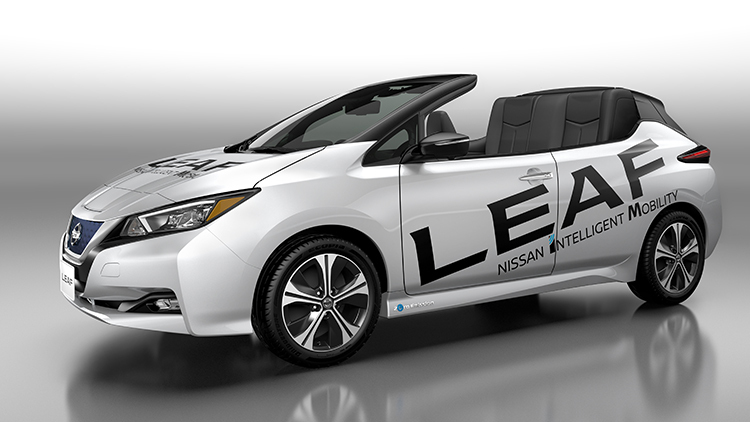 Nissan debuted the Nissan LEAF Open Car, an open-air version of the new Nissan LEAF electric car, in Tokyo today. About 100 people, including local and prefectural government officials and company executives, participated in the forum to discuss the creation of a "zero-emission society." 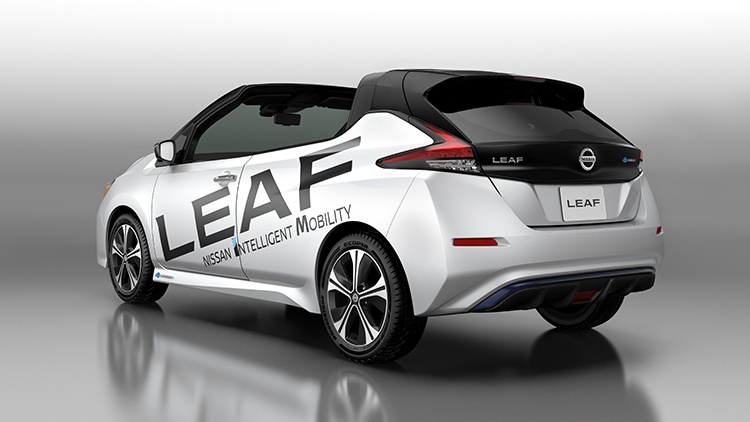 The new generation of the Nissan LEAF debuted in October 2017, featuring improved range and advanced Nissan Intelligent Mobility technologies such as e-Pedal, the ProPILOT driver assistance system and ProPILOT Park*. There are currently no production plans for the LEAF Open Car.